Are you so much passionate about a media career? If you always dream of a media profession, then don’t think too much… just do a visit to DIVINE INSTITUTE OF MEDIA SCIENCE in Thrissur, Cochin, Kerala… less than an hour journey from Cochin Int’l Airport. Divine Institute of Media Science -  DiMS – offers Digital Media Degree in Thrissur, Cochin -  is envisaged and executed under the leadership of the Vincentian fathers (Honourables: Fr. Augustine Vallooran VC -Director, Fr. James Kallumkal VC -Manager, Fr. Tomy Punnassery VC –Principal) to provide quality and real world technical education in the arena of Digital Media Science. 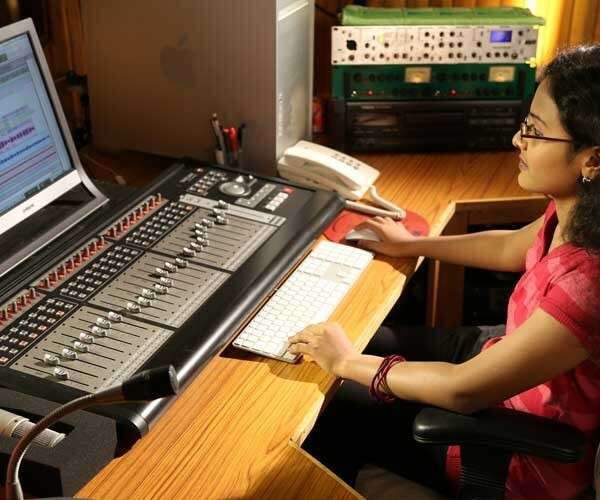 We're one of the best digital media colleges and deliver the top Digital Media Degree Course in Thrissur, Cochin. DiMS has a good team of experienced and ardent faculty of visual media and several visiting faculty who’re real and working in the film industry, like script writers, directors, actors, technical experts, media critics, and producers. 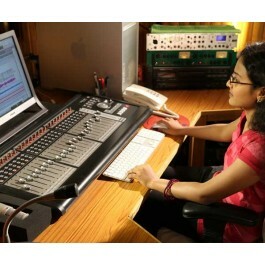 We have also trainers who are working in visual media, sound recording, and video editing. To conclude, the DiMS media team comprises of experienced media professionals who can share the latest and innovative trends from the ever evolving field of visual media. An intense passion is good to achieve a digital media career, but having a Digital Media Graduate Degree can definitely give you a noble pride, social reputation and of course, it will boost your confidence level to reach the top level in the fascinating world of digital media. If you have a Digital Media Degree Course at hand, then no need to worry about getting placed. The digital media industry is ever growing and evolving, so there will be several new career opportunities in film media sector in any part of the world.